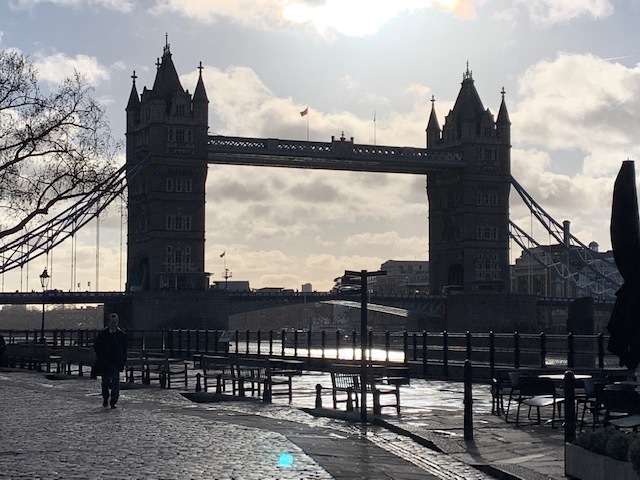 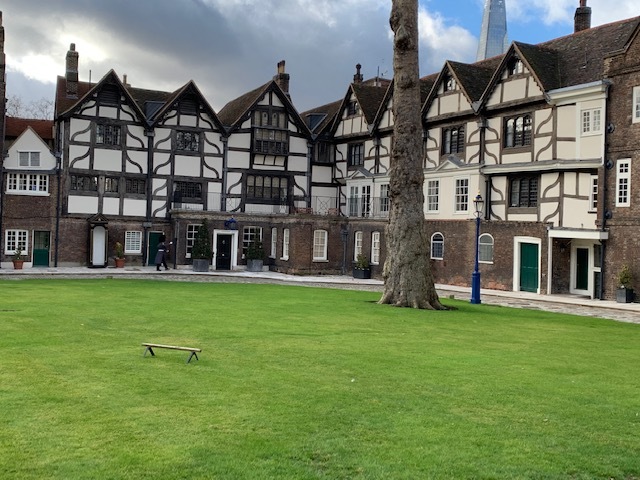 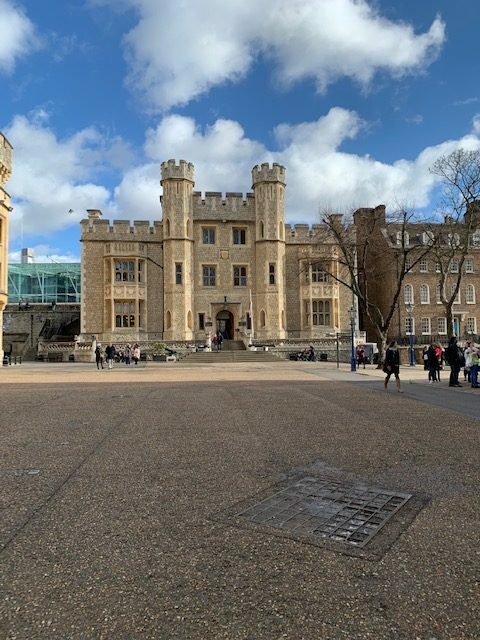 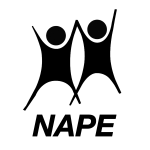 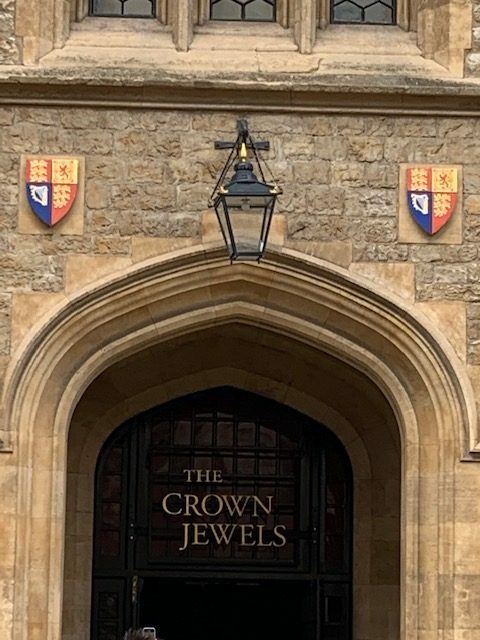 Following my interview with Lucie Parkes – Formal Learning Manager at Historic Royal Palaces (episode NAPE 011), I was invited to shadow a school visit around the Tower of London. 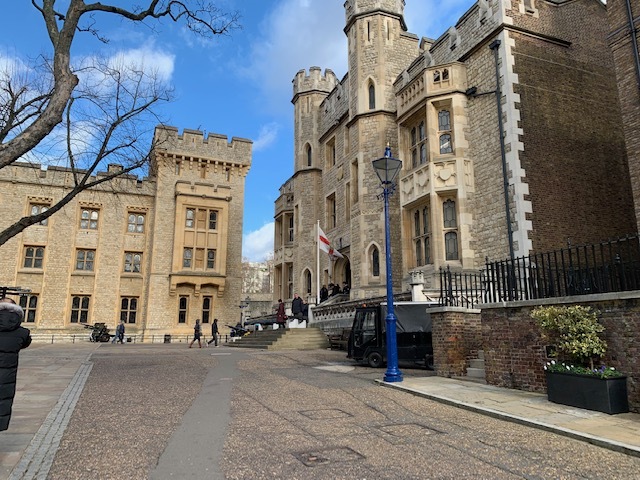 It was such a delight to see one of their education projects in action and witness first hand how a yr3 class were captivated by the stories and history of such a magnificent historical landmark. 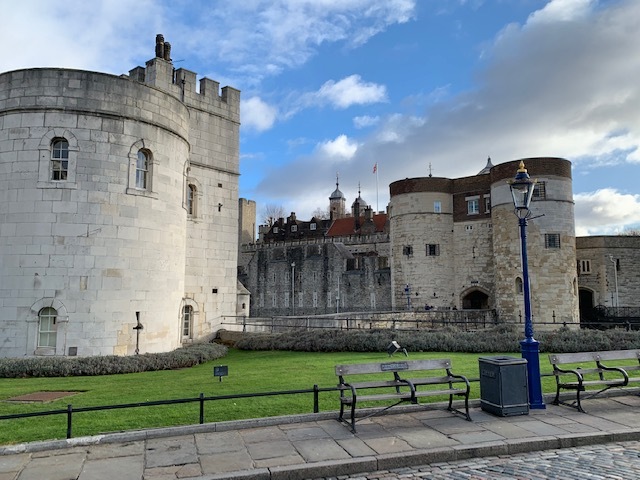 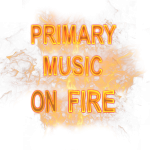 In this this episode you will hear from the teachers and children who took part in the tour around the Tower of London.